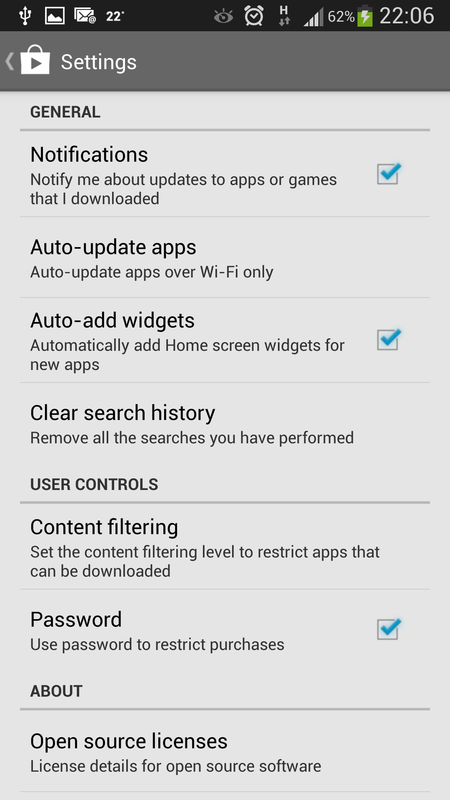 Google Play Store - makes it fast and easy to find awesome applications, games, and widgets for you. 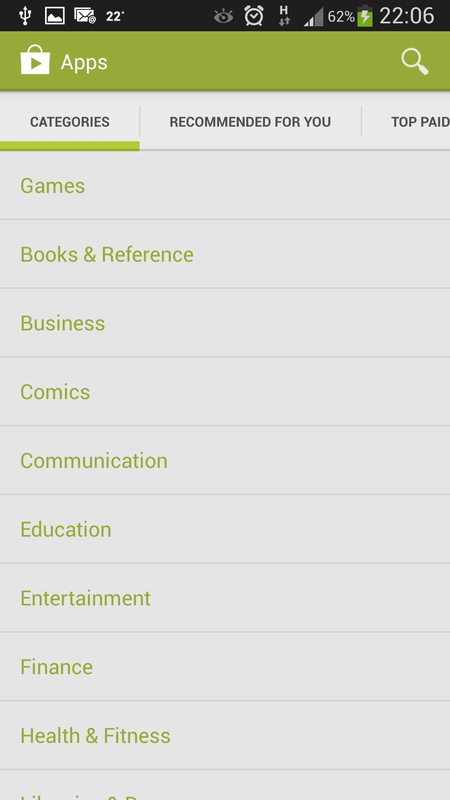 Search and browse over 150,000 and apps and games available for download, organized by category, to customize your Android experience. Read and post user reviews of apps and view and manage your downloaded and installed apps. Shop the Poor Little Rich Girl App Anytime! please tell me how to install sky map? 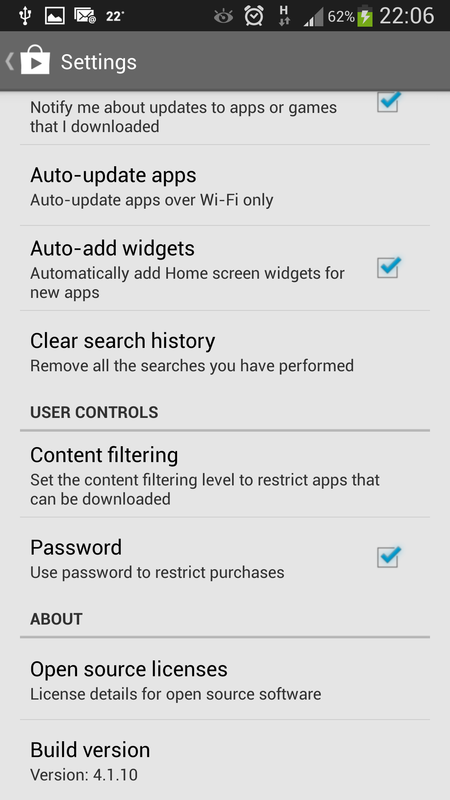 I can not download apk fill in my phone gionee f100 what is the cause I need help.